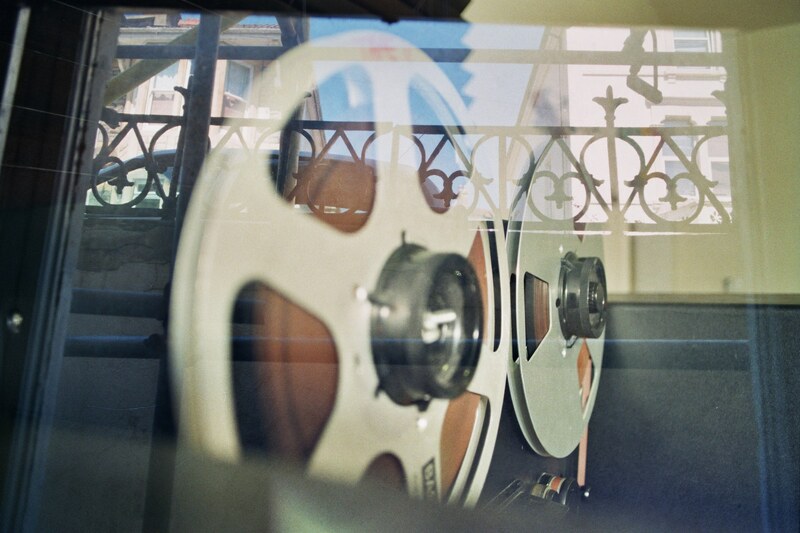 A one day workshop in analogue recording, ideal for beginners. A chance to learn about using a reel-to-reel tape machine, and to experiment with different microphone set-ups. Participants are invited to bring a work-in-progress to share with a small group (maximum 6 participants). You will have the chance to collaborate with the other artists and to make a demo recording yourself on the reel-to-reel machine, to take home. We’re having a HOUSE CONCERT to gather people together in the Bare Bones studio space on Saturday 12th November 7.30pm until late.